With the launch of the iPad Pro coming up shortly, technology and education expert Fraser Speirs got some hands-on time with the device at an invitation-only event in London yesterday. Speirs has been sharing his thoughts from his one-hour session with the iPad Pro and its accessories and answering questions on Twitter, offering an interesting perspective on the user experience. Overall, Speirs was impressed by the iPad Pro, finding it most ideal for productivity tasks in noting the device "is expansive where the Air 2 is intimate. It definitely has a 'work' feel to it, although photos/media are fantastic." Multitasking in particular is "a whole different thing" on the iPad Pro with a true feeling of "two iPads stuck together," an experience that makes it "a great device for serious work and creativity." If you’re the kind of person who uses Editorial, Keynote, Pythonista, Office, Adobe, Omni and Panic apps, you should look at iPad Pro. Speirs is a bit less enthusiastic about other use cases, noting that "if you just use it to browse and Netflix" there may not be enough benefit from the iPad Pro to make it worth the increased size and weight compared to iPad Air 2. For reading, he feels "it's not a device to snuggle up with" but would be solid for reference work. Turning to the Apple Pencil, Speirs calls it "extremely impressive" and "certainly the best iPad stylus I have used by a country mile." Palm rejection is described as "near-perfect" and the "best I have ever seen on iOS," making for a smooth experience with writing and drawing apps. Speirs was less impressed with the Smart Keyboard, calling it "a bit fiddly" due to its size and complexity but a "decent enough" keyboard. As far as the keyboard feel, Speirs compares it most closely to Logitech's Keys-to-Go among accessories iPad users might already be familiar with. For more of Speirs' thoughts on the iPad Pro and its accessories, check out his Twitter timeline, which is full of tidbits and other impressions. Next year, apple will release the iPad Pro 2, featuring 3D touch, 20% lighter body. But that's not it! They will release iOS 10 to make your iPad Pro 1 30% slower! 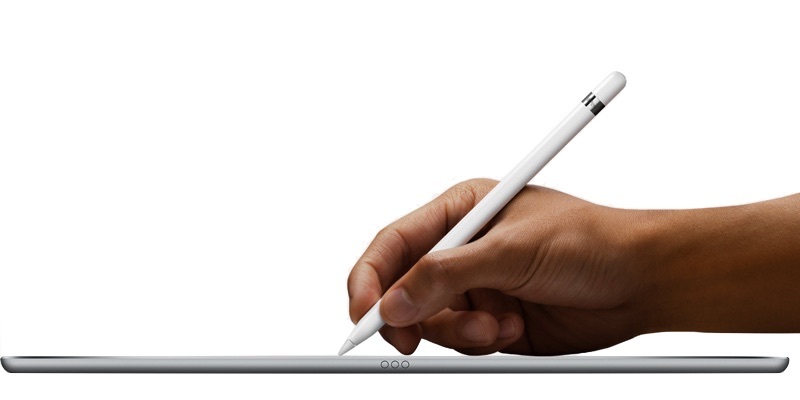 As an owner of a 12" Macbook, I still don't see the benefits of an iPad Pro other than the pencil. Anything else, like Office work or some Adobe photoshop, OS X is simply much better and the mouse interface is more useful than iOS and touch interfaces. WOW...there's a bunch of insight for you, I could have told you most of those things without the need to get a hands on experience!! But you wouldn't have any credibility. SP4 kill this hands down. I recently bought the SP3. I was just so intrigued by the concept. I had been wishing for an iPad running OS X or at least giving us file system access and the possibility of external storage. I wanted to love the SP3 but there were too many reasons not to. Windows is not good for touch (and having abandoned windows as my main system more than 10 years ago, I have to say I didn't like coming back at all, even though I still use it for some things on a VM but as a main system it's just so cluttered). The tiles were ugly so I was only in desktop mode and it's so fidly on touch that you have to use a mouse if you want to do more than start a movie or browse some websites. Battery lasted 5 hours tops, huge disappointment. The screen was reflecting too much. Even when watching a movie, something which shouldn't use a lot of resources, the fan often started blowing. For a laptop it was just too weak, for a tablet not that great. I guess there are some who have use for it but I much more prefer the combo of a Macbook Pro and an iPad. 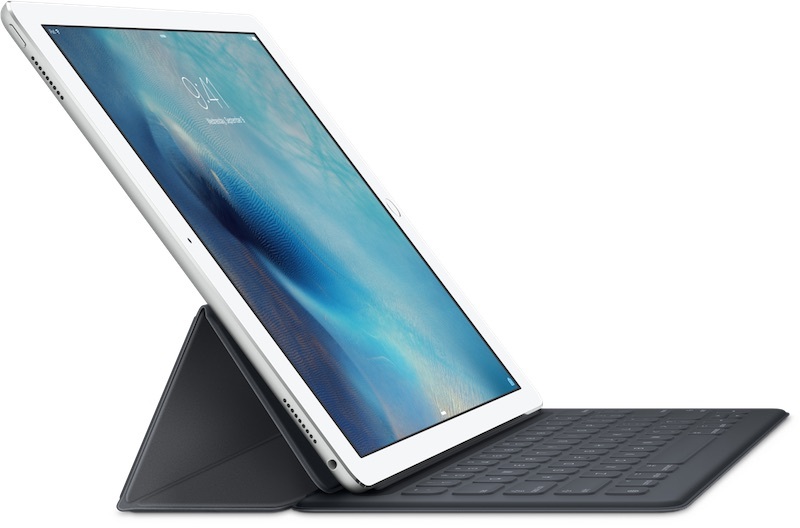 I sold the SP3 and am considering the iPad Pro. I haven't paid a lot of attention to the SP4 but from what I read, it still has most of the weaknesses I described and the Surface Book having only 3 hours of battery without the keyboard is the biggest joke (apart from that, it would make a cool hackintosh). One thing the SP3 made me realize is that an iPad running OS X might not be that great. An open and (really) professional iOS is probably better. Perhaps we'll get there by iOS 20. Near perfect palm rejection? I'm a stickler for this, it needs to be perfect or else I'm always going to have issues while taking critical notes. Why near perfect and not perfect? Anyone know if palm rejection is implemented by the app or if it's handled by iOS? You people are killing me. Do you even expect me to consider this? More than 1200 EUR for a laptop with 4GB RAM. That sounds an awful lot like an Apple price point, but it isn't. With the Surface you get all the downsides of paying up for a MacBook combined with the awful experience of running Windows. Great combination! You couldn't pay me enough to touch it with a stick. How exactly would 3D Touch make it better. The use cases in which the iPhone benefits from is to quick access details from the next screen. Guess what, on the iPad, most likely than not, you tend to see both screens via split view due to the iPad's screen real estate. Ehh too expensive for something that'll be obsolete once iOS 10 is out. I don't follow. I'm sure iOS10 would only make it better. The iPad Pro does have its own unique pro apps that does things better than OSX. Having said that, users won't drop their laptops until devs, including Apple, bridge the gap on certain apps. Until then, I see the benefit of the iPad pro for designers in that it will replace Wacom tablets. First thing I'm doing is selling my Wacom tablet when the iPad Pro comes out. Nope. Because it has iOS. You can have full Photoshop running on the SP4, and tons of other programs that will never be on iOS. So why didn't you write it first?